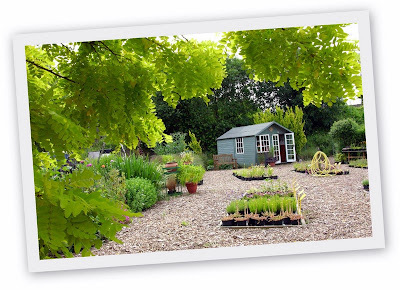 mike downes - we make videos to help people learn: What can you find at Railway Cuttings Family Run Nursery? 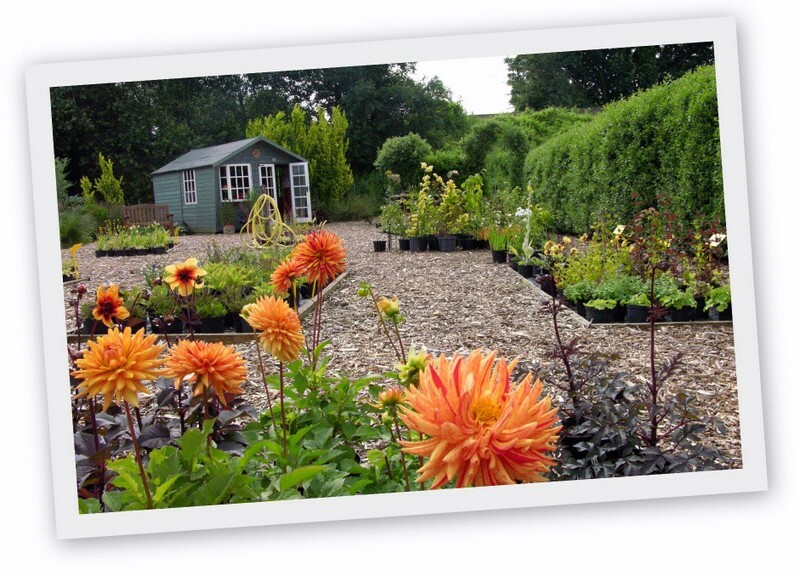 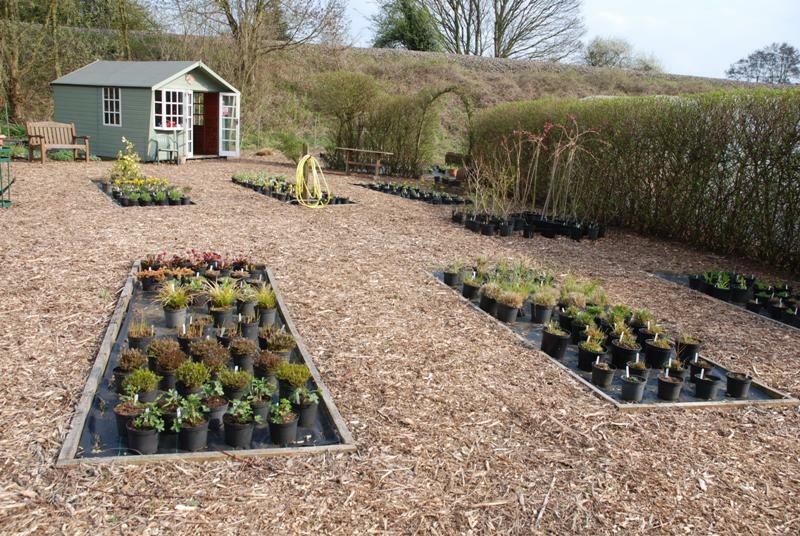 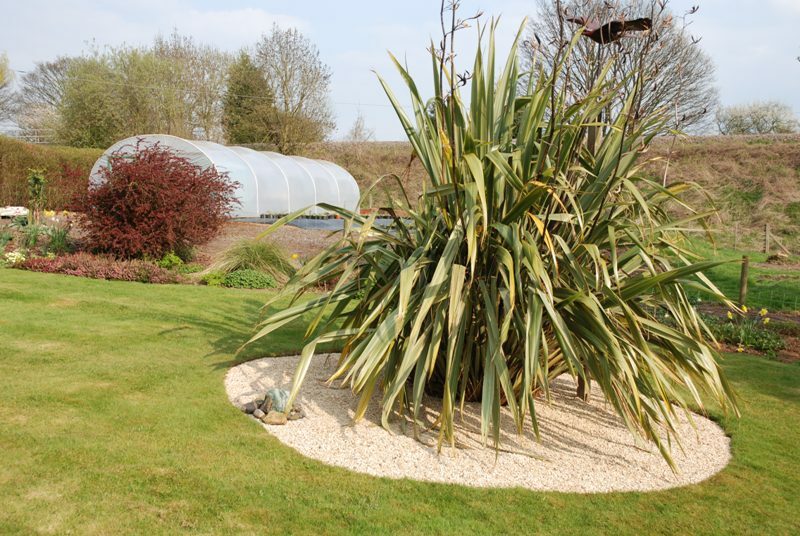 What can you find at Railway Cuttings Family Run Nursery? 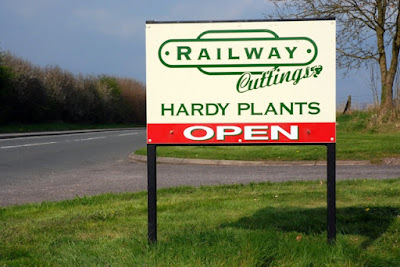 Every time you drive out of Kenilworth, you see this sign - but how many of you have stopped, turned in and taken a look?